Oh Nena! sent me this headband in beige to play around with styling it. The headpiece is a beautiful mix of soft fabrics, mesh fringes with metal beads and feathers and I‘m actually not wearing it how its supposed to be (I’m wearing it upside down) but that’s the reason I love hair accessories so much; there is always a way to really make it your own! what an amazing headpiece! I love it. New giveaway today… A grey sweater with a beautiful print hand-made by Annelie Carlstrom. Enter and win!!! Leave me a comment on this post, tell me about wich your favourite store… where do you like to spend your money… and don’t forget to leave your email adress too! it looks absolutely stunning on you. btw. may i ask – how do you edit your shots? they’re always so magnificent. sorry if you get that question all the time.. I love everything! You are always so beautiful! Wow! you look so amazing!!! It’s gorgeous! Looks great on you. how beautiful! you are lucky you can get away with wearing that around! the headpiece looks achingly adorable on. i love the styling of the outfit and the style of the images you’ve done as well. awesome! you look so beautiful! great look! beautiful photos and stunning fur! The headband looks great with the “bleached out” photography. you’re wonderful in this post! I love really much your blog girl! It’s so you! Love it! They are truly talented, AMAZINNNG! your fur coat is a dream and these pics are wonderfful as usual, you’re always so chic and inspiring! wow! And our bag is so lovely!! i love your bag…and you look beautiful….!!!!!! pastel in de winter, altijd goed! en wat een prachtige jas! So lovely! 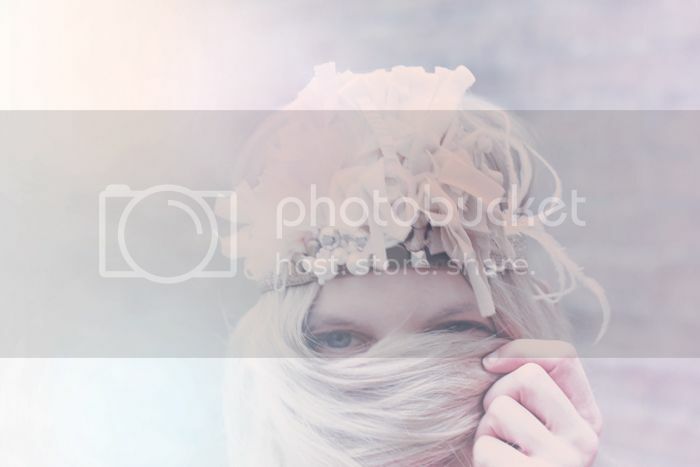 I love the pastel tones of your photos, and that headpiece is amazing. I love the way you make the Pics <3. love love love the headband!!! goes perfectly with the fur coat! great picks! thank you for sharing! makes me want to drift away into a dream-lovely! This is really wonderful! Love how pastel looking your photos are. 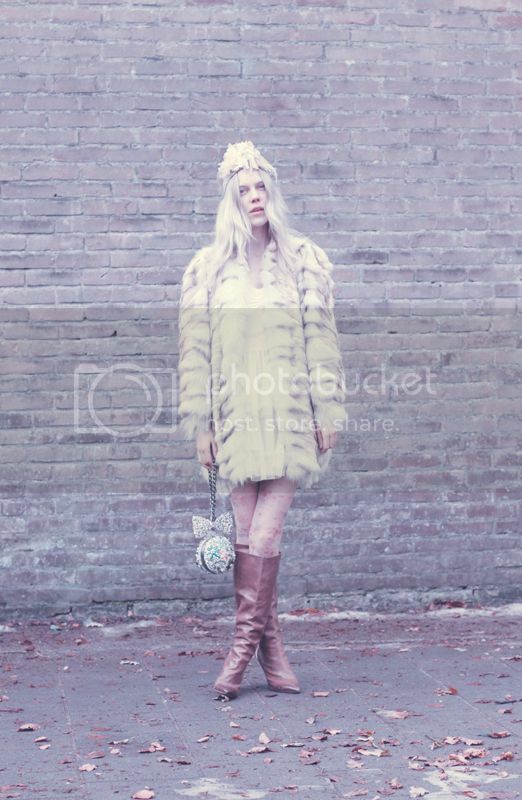 Great outfit, love your fur jacket! These pictures are fantastic. Love your blog, your style, your pictures, everything. This headpiece is lovely. It’s great meeting you! really like the colors. it matches perfectly to your type! i really like the jacket and the little bag! so adorable! Very nice colours, so dreamy and pure. Super leuke outfit en dat tasje is echt heel schattig! Your blog is amazing! So romantic. You look gorgeous!!! I absolutely love your head piece it’s so unique!!!! Thanks for the suggestions you discuss through this web site. In addition, quite a few young women who seem to become pregnant do not even make an effort to get medical health insurance because they have anxiety they would not qualify. Although a few states currently require that insurers offer coverage despite the pre-existing conditions. Premiums on most of these guaranteed plans are usually higher, but when considering the high cost of medical treatment it may be a safer strategy to use to protect the financial potential. If you’re referring to Lowells’ lastest 49er piece, I am in complete agreement. That is one of my reasons for beating the drum to bring Mr. Ault onboard. He could be that wise, stabilizing and calm entity that Coach Harbaugh needs.